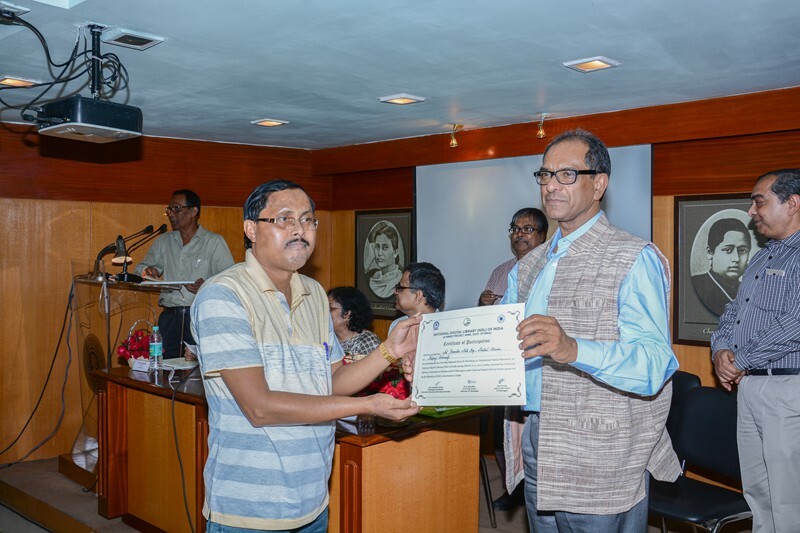 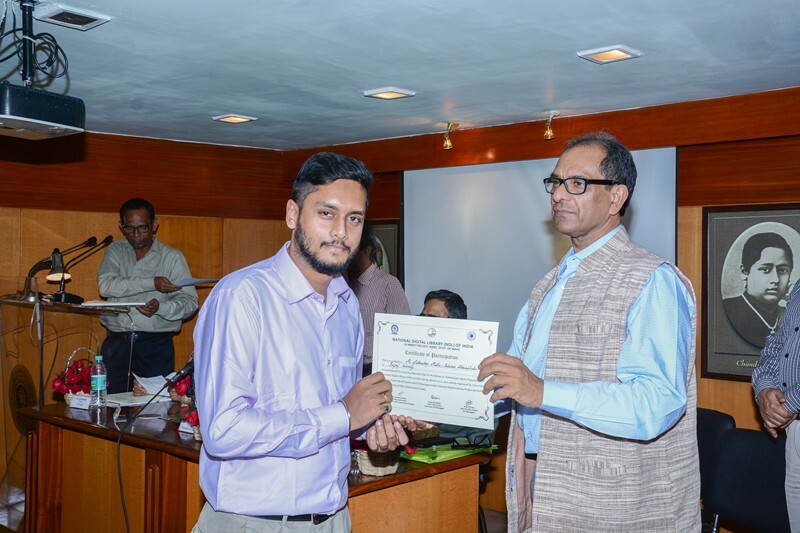 Our representative (Assistant Librarian) at National Digital Library Workshop,10-11th March at Calcutta University Library. 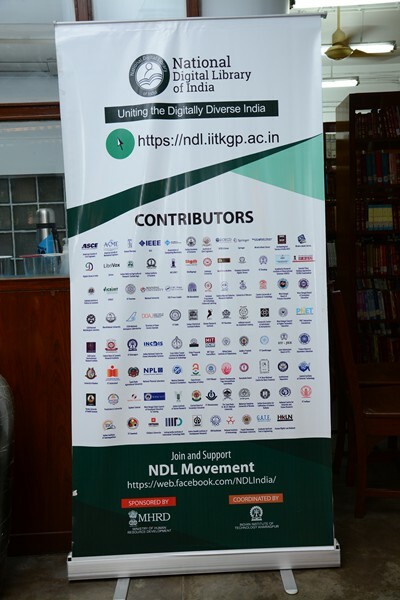 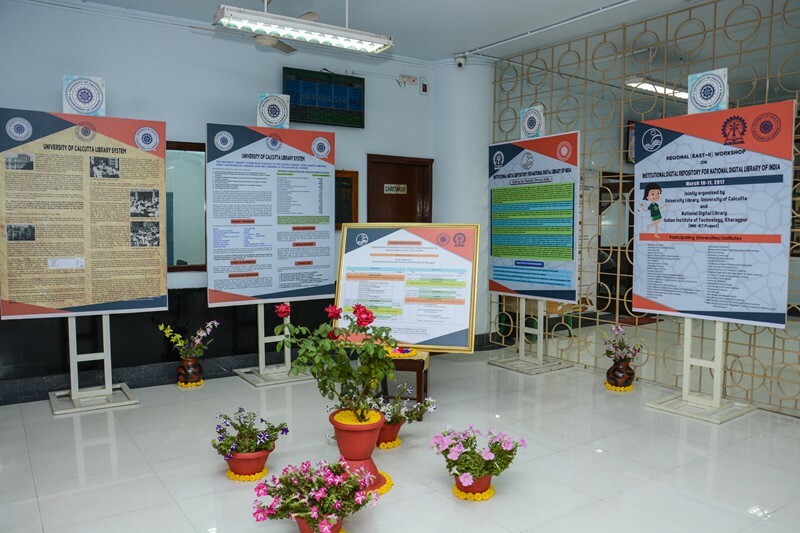 Our representative (System and Support Officer) at National Digital Library Workshop,10-11th March at Calcutta University Library. 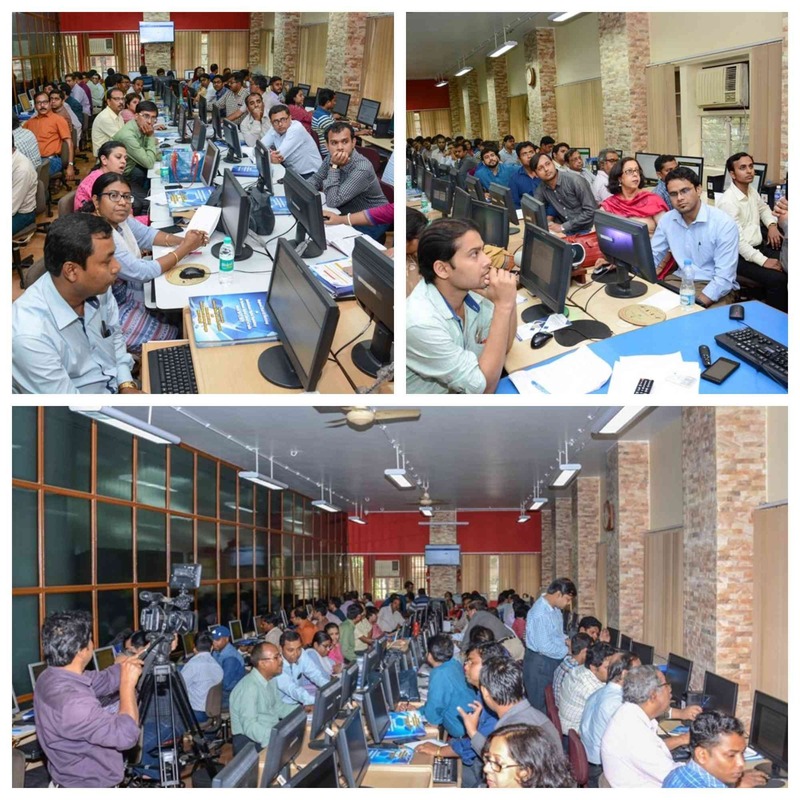 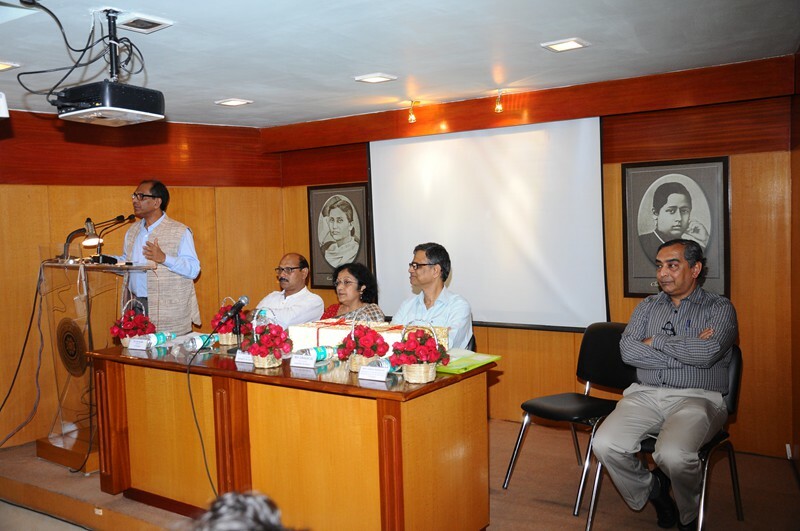 National Digital Library Workshop,10-11th March at Calcutta University Library.